Is there a reason why iron baluster sale events attract such a lot of people? Why does an iron balusters sale get advertised by the organizers and receives the most attention from all around? Yes, there is a reason. In recent times, wrought iron balusters have come to the forefront by dint of their superior designs and improved quality. Gone are the days of their crude construct and limited designs. Today, you can find a most stunning range of such balusters, made with great care and precision and of truly beautiful designs. No matter what kind of a look you have planned for your new staircase, you are sure to find matching wrought iron products for it. Wrought iron offers excellent strength and durability, and it is also a very flexible material that lends itself to be easily molded into various shapes and designs without any appreciable loss of strength or stability. 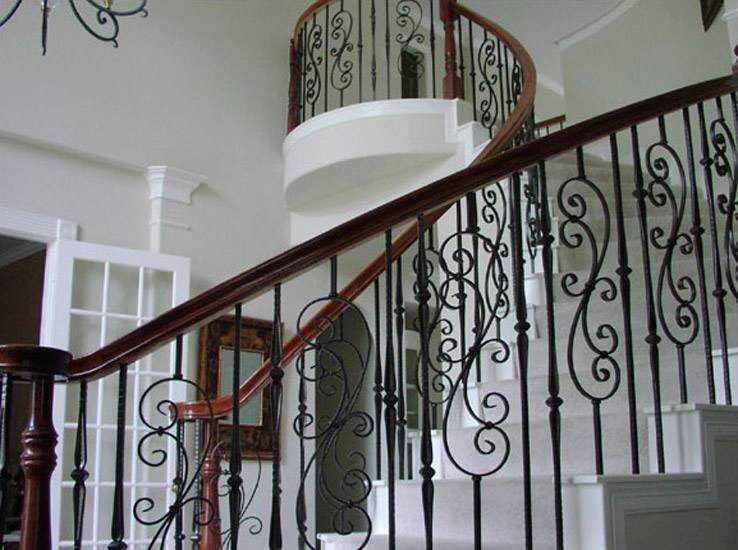 If you are looking for a safe and sturdy solution for your staircase, look no further than wrought iron balusters. They are elegant, aesthetically pleasing and extremely tough at the same time. Moreover, they are very competitively priced and cost a lot less than marble or wood parts. All said, if you are looking for a cheap source of high quality iron balusters, try locating an iron balusters sale event. It’s one of the best places to discover and buy great looking iron balusters and other related stair products and accessories made of iron at very attractive prices.